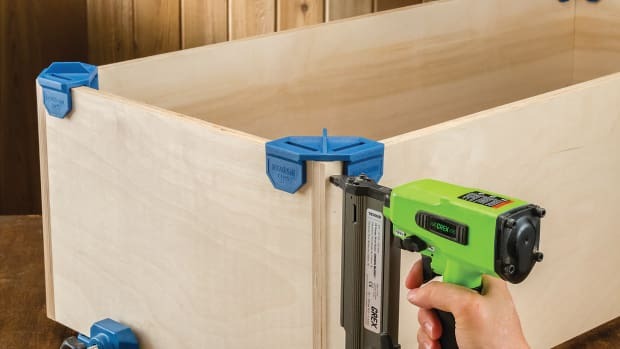 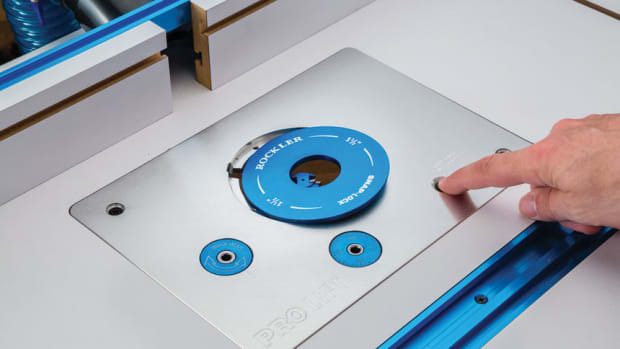 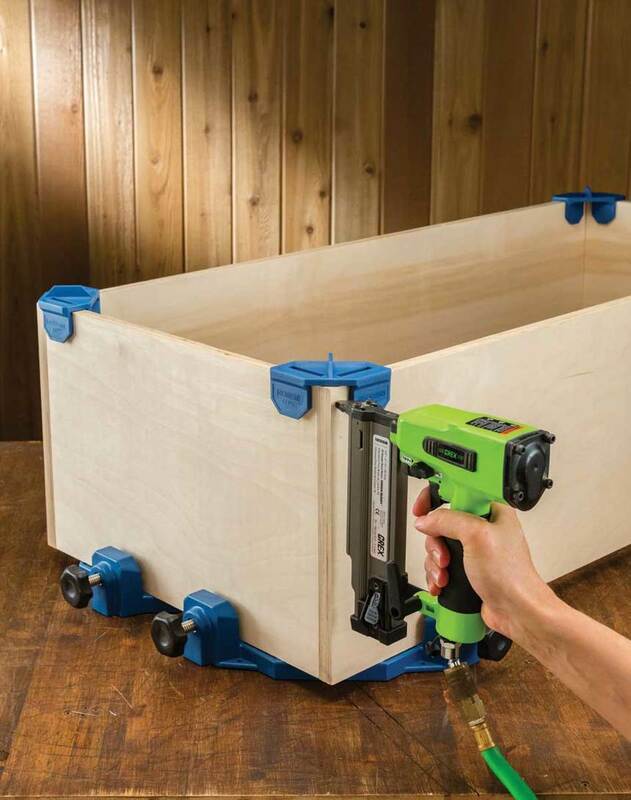 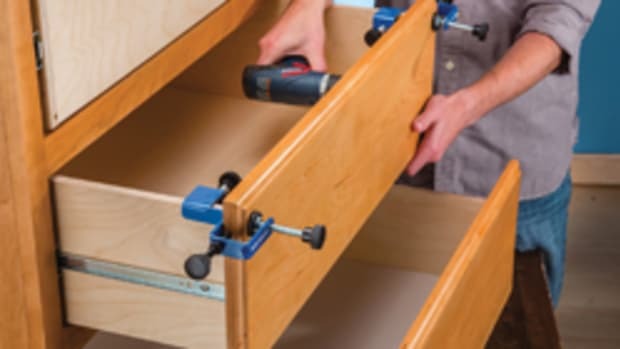 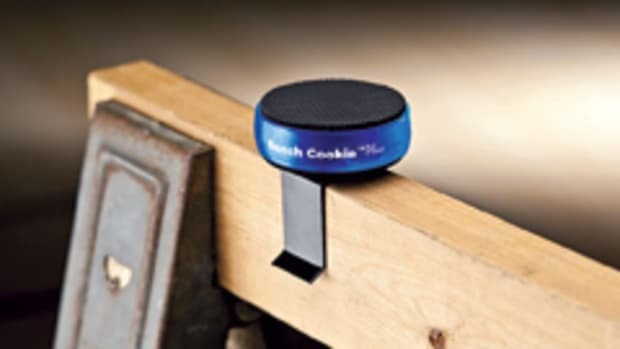 Rockler is expanding its line of Clamp-It assembly tools with the introduction of press-on corner clips that align and hold drawer, box and cabinet case pieces. 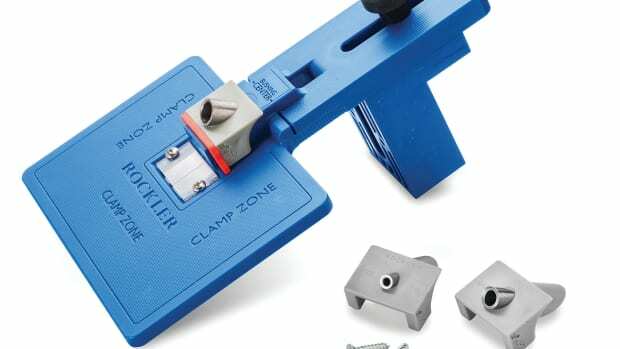 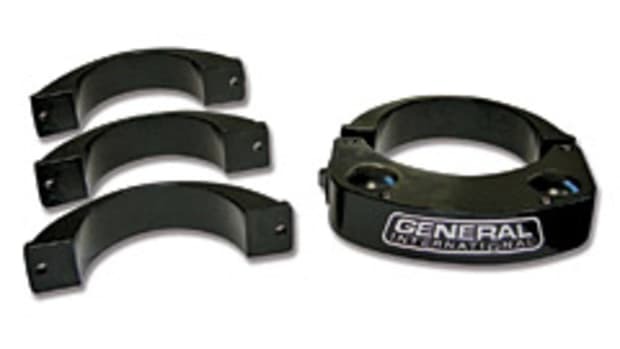 Clamp-It Clips are available in two sizes, to fit 1/2” and 3/4” nominal stock, and are designed to work in tandem with two other Clamp-It products to free up the user’s hands for driving fasteners. 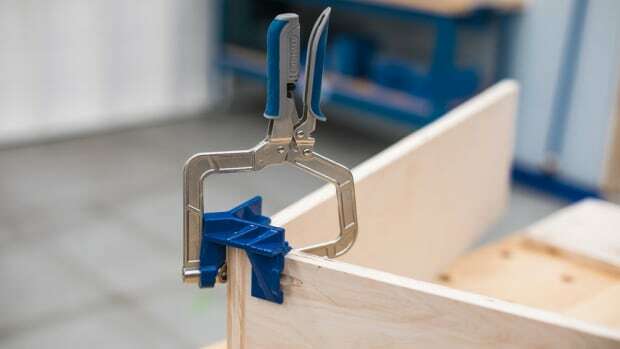 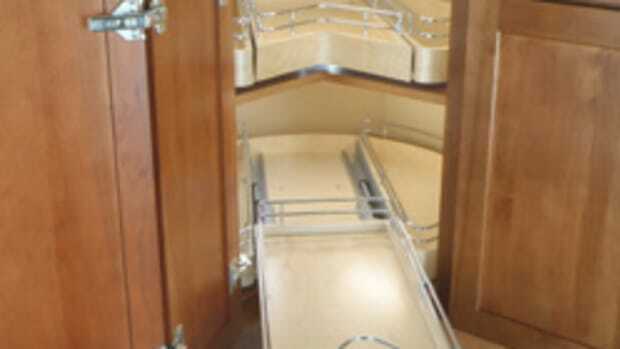 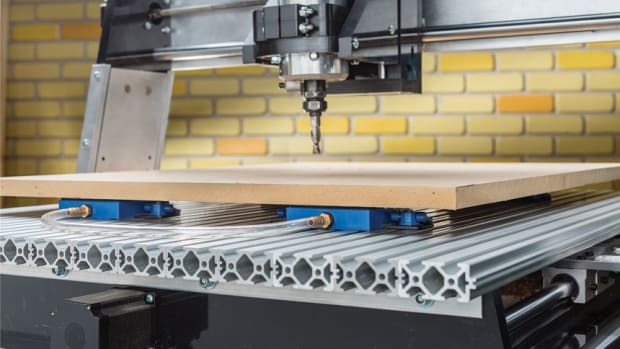 The clips slip onto the top corners of mating pieces and hold them at 90 degrees while the bottom corners are secured in Clamp-It Corner Clamping Jigs and Assembly Squares, according to the company.